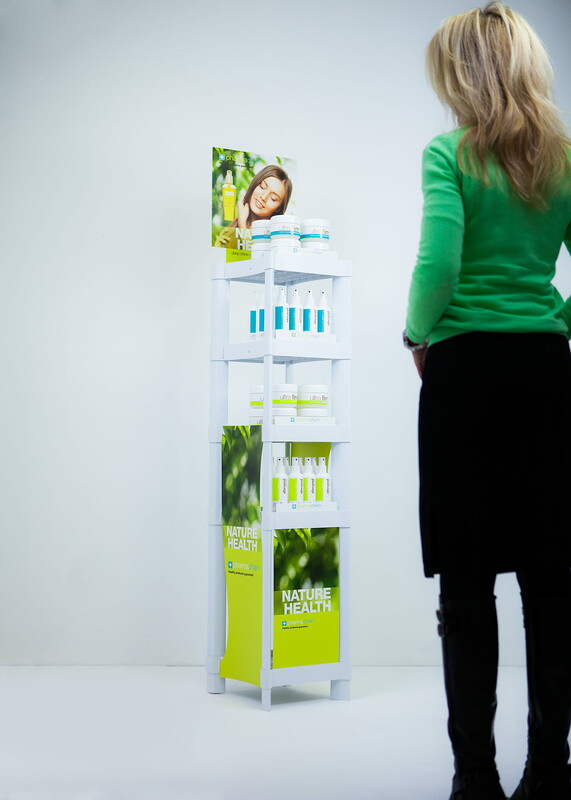 Maximise your in-store presence with effective free-standing displays. Our slim and flexible floor stands offer an exclusive product presentation in a limited space. They can be branded and are ideal for semi-permanent merchandising solutions. 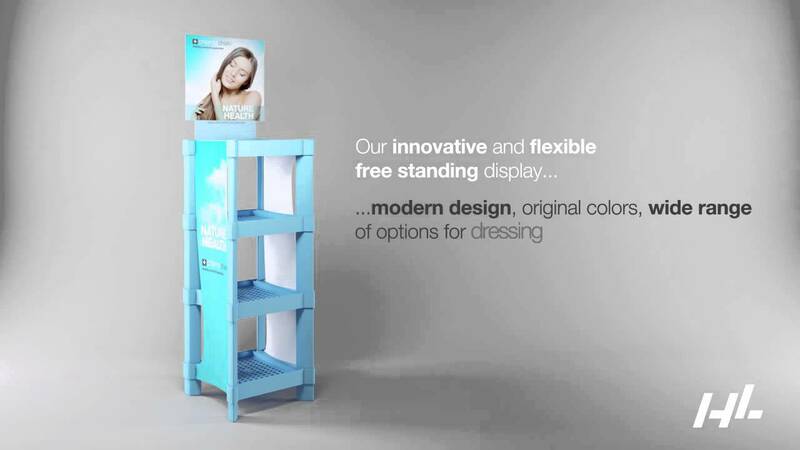 Our wide range of well-designed free-standing display solutions are built from a set of standard modules. They allow for customer specific branding and are available in a range of shapes and sizes. Highlight your brand and develop impulse sales.